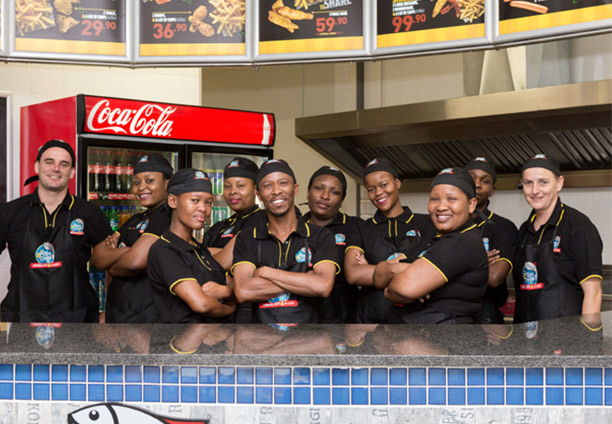 fishandchipco | The Fish & Chip Co provides great value take-away foods and is South Africa's fastest-growing franchise. 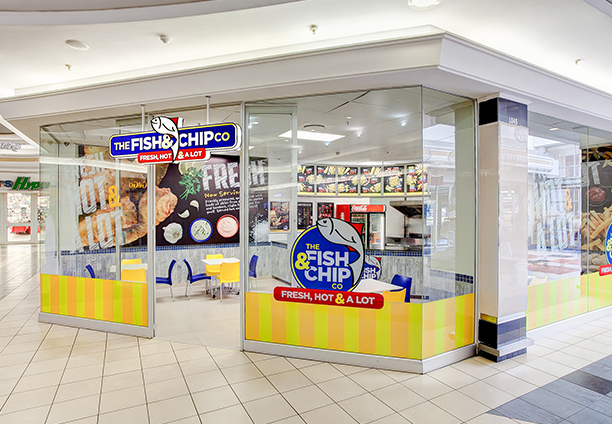 The Fish & Chip Co. is a friendly take-away restaurant that operates in South Africa. 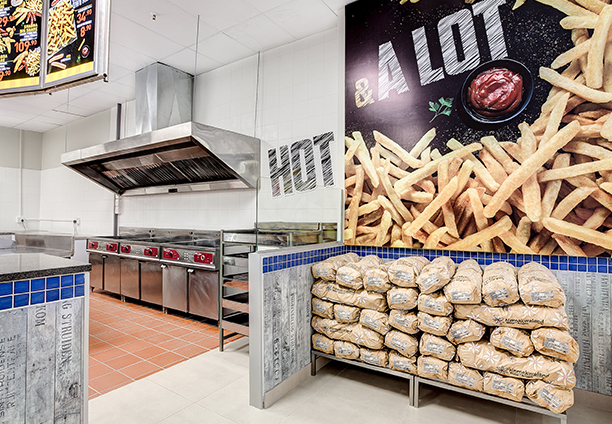 We fill thousands of tummies every day with our great value meals. Whether you’re craving fish and chips, Russians or calamari, we offer a wide selection of tasty meals for you to choose from.